Keeping a watchful eye 365 days a year. Disaster and crime never take a day off and neither do we. With 24/7 monitoring and emergency repair service we are always there for you. Our monitoring service has the option for online reporting so you know the comings and goings of your household or business. 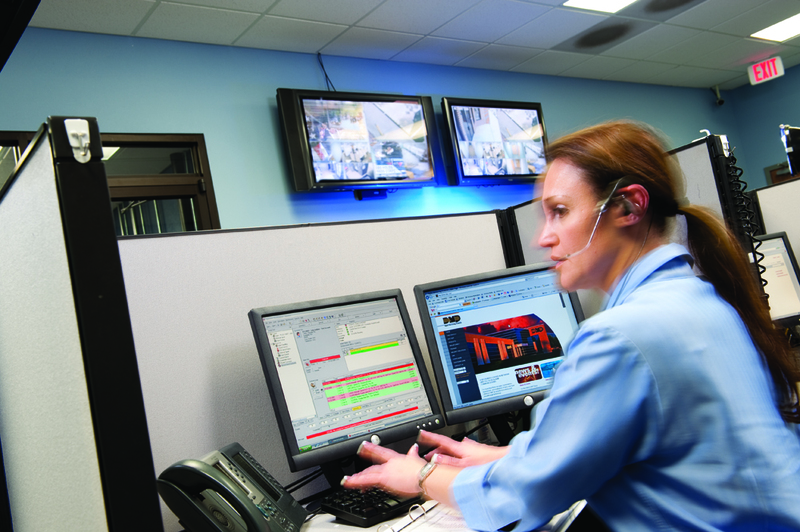 USA ALARM SYSTEMS monitoring station is UL Listed because we adhere to a higher standard. Our operators are Security Industry Association (SIA) trained and certified so they can respond properly and accurately to your needs. Our central station also has proper backups and redundant systems so our service is uninterrupted.